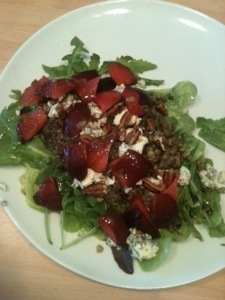 Hello food friends! 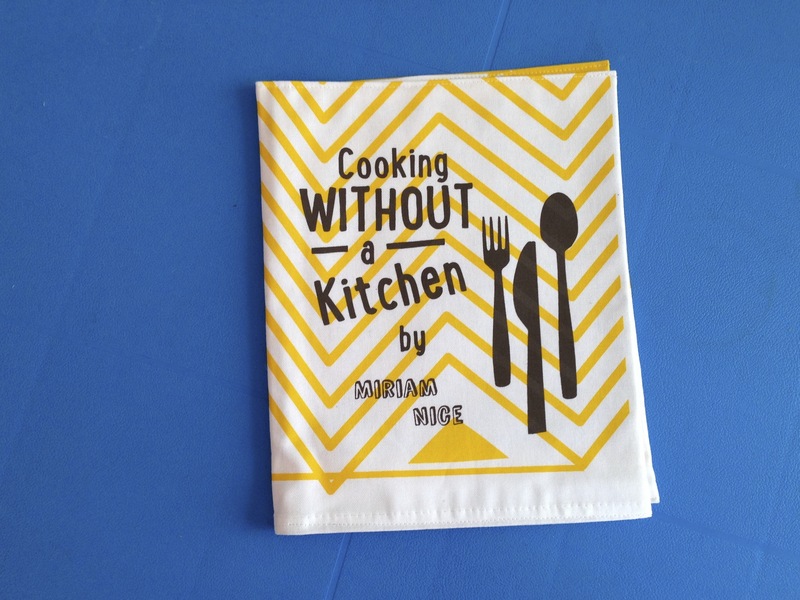 My first cookery book “Cooking Without A Kitchen” is out now, published by Pedestrian Publishing. 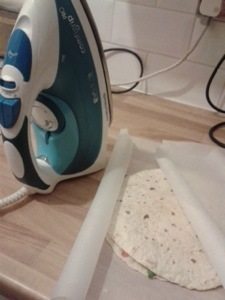 The book is comprised of 20 delicious recipes which can be made without a hob, toaster or oven in sight! 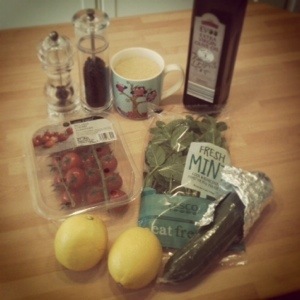 Whether you’re bored (and peckish) at your hairdressers, stranded in a far flung hotel room or banished to your bedroom, Cooking Without a Kitchen is an indispensable manual to save the day. If you have a bash at any of the recipes please do take a photo and send it to me via info@miriamnice.com and I’ll do my best to share as many on here as I can. 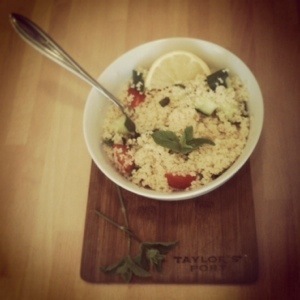 Helen had a go at the couscous recipe, and the market salad! Way to go Helen! 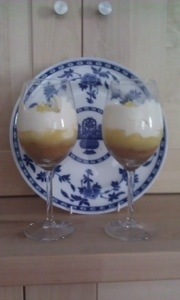 Here are Nigel’s Lemon Cheesecake Pots, they look delicious! 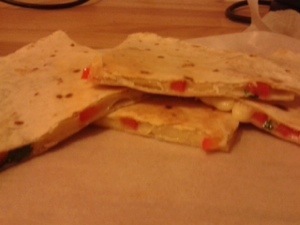 Rhodora whipped up some quesadillas, yummers! After Nigel showed me an early copy of The Book I just had to get one for myself!